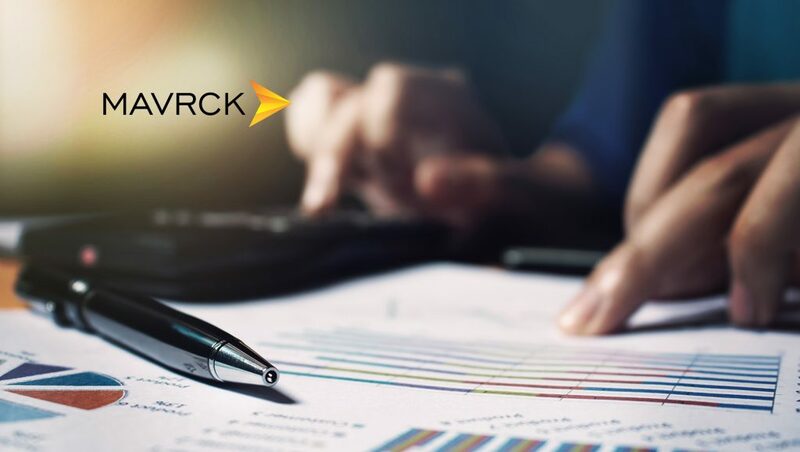 After a record 2018, advanced, all-in-one influencer marketing platform Mavrck is continuing its innovation in 2019 by announcing the deep integration of its survey research capabilities with its influencer database. Marketers struggle with making research insights actionable, an inability to scale personalized influencer search criteria, and expanding influencer relationships beyond creating content. Mavrck’s new features solve those problems while also opening new lines of communication between marketers and influencers.